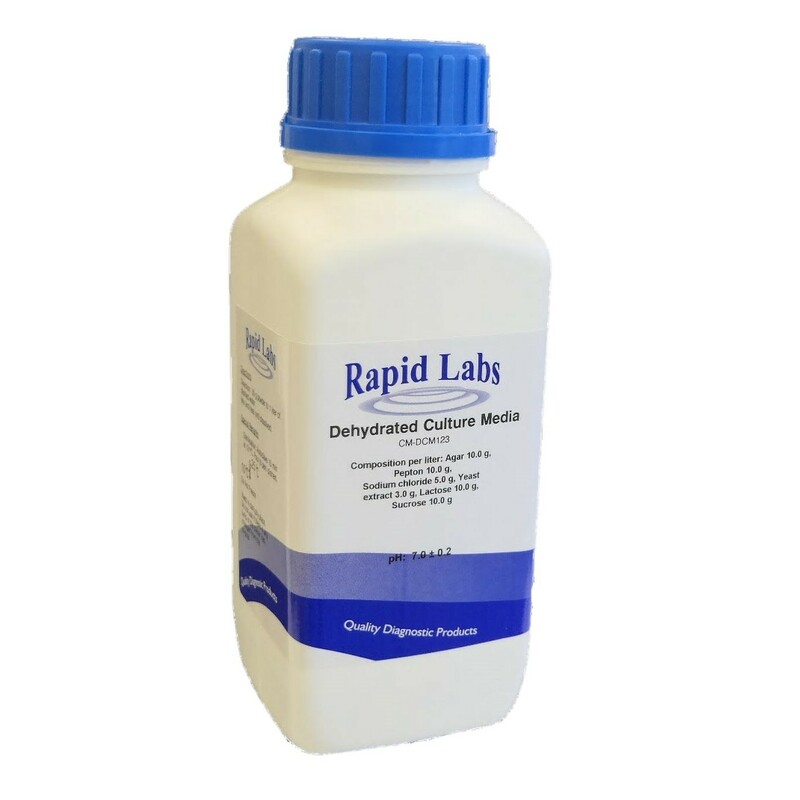 Rapid Labs Dehydrated Culture media offer a wide range of powdered agar and broths, with long shelf life and a very competitive price. A full range of supplements and selective agents as well as complementary discs and rings. make us a one stop shop for Microbiology needs.